Did you have a good 4th of July holiday? All day I felt like it was Saturday but instead it was a nice little oasis in the middle of the week. We finally had a real family day after a very busy month of June and it was wonderful! We went to the pool, played games and more or less ate our way through the day. And now that I feel rested (somewhat) I think it’s time to make some popsicles! When I went to Ikea a few weeks back I grabbed some popsicle molds on a whim. 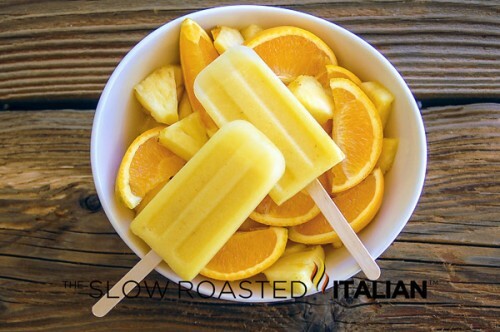 We have made orange juice popsicles a few times now, but I think it’s time to spice it up. I found a few recipes that I am dying to try! 5 Popsicle Recipes you can make with your kids! Nutella Fudgecicles – Seriously. Need I say more? Lemonade Stand Popsicles – Oh there is something about frozen lemon that is so refreshing in the summer. I can’t wait to make these! Pineapple Orange Popsicles – like my juice popsicles, but with a yummy twist! 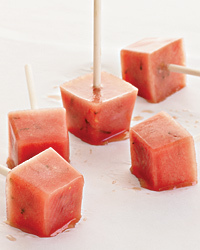 Minted Watermelon Popsicles – Oh my goodness, everything about these screams summer. I want one right now! 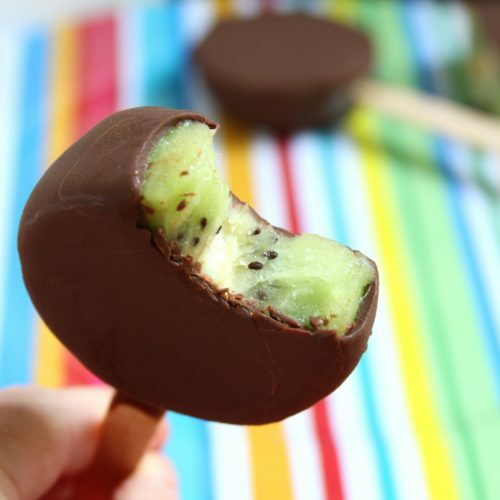 Chocolate Kiwi Popsicles – These would be great with almost any fruit, but I have never had kiwi frozen before. Must try! 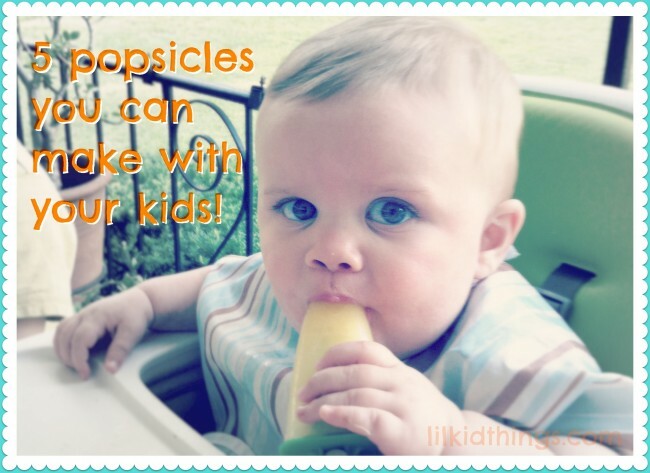 Bonus Popsicle Recipe for Moms & Dads! I just had to include one more recipe for us parents. But don’t give this one to the kiddos unless you want them bouncing off the walls! Looks. So. Good. 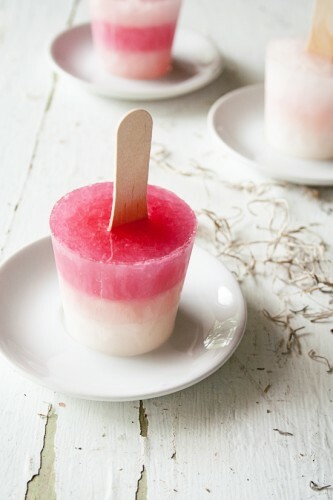 Do you have any killer popsicle recipes to share? I’d love to hear them in the comments. And be sure to check out my round up of popsicle molds on the BabyCenter Blog! Yum! Yum! and YUM! The Nutella ones and the watermelon ones are going on my fun popsicle plan immediately! We have already made strawberry lemonade ones and blackberry lime ones (recipe at bakedbree.com). We also made some easy ones with Kool-aid and strawberries. I really hope you love these popsicles. They are fantastic! Thanks for the tag. 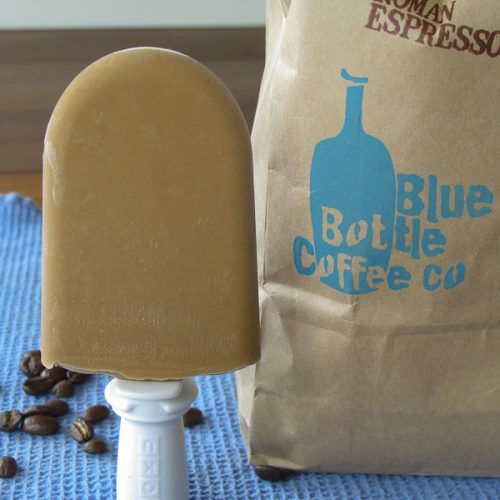 We have a more grown up popsicle post tomorrow, come check it out. 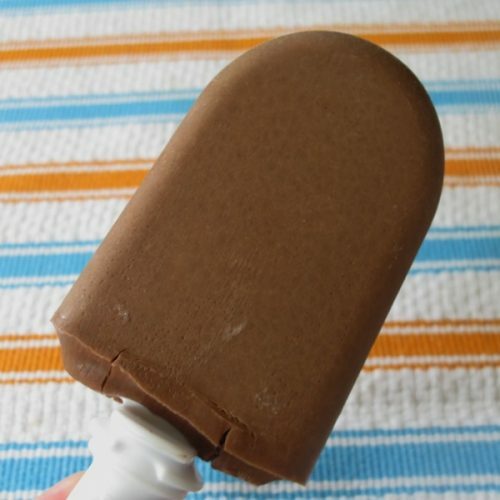 Nutella Popsicle oh my! I need to try that.